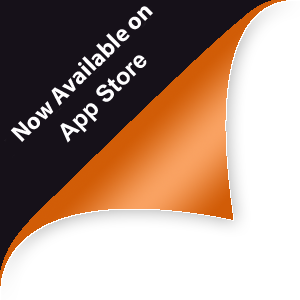 Download it on the App Store for FREE today! events, news, tutorials, and more. 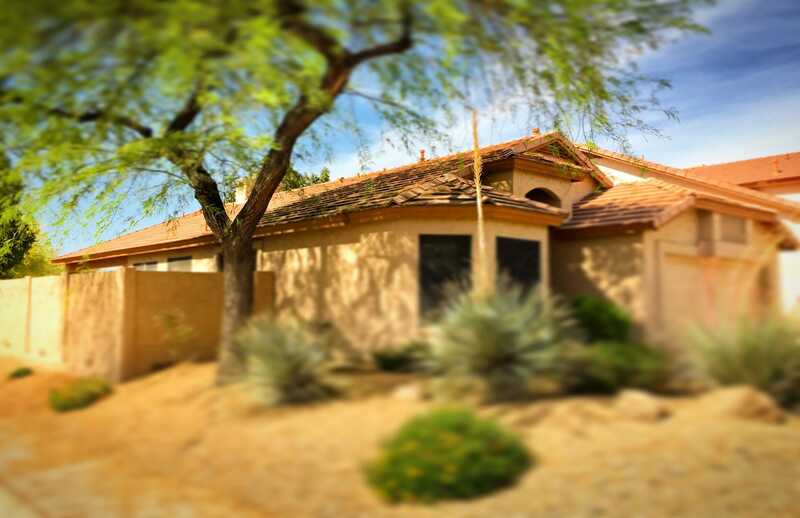 Save time with smarter solar designs! 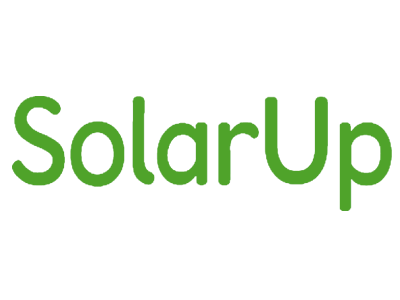 SolarUp is an intuitive app designed to streamline solar project development. 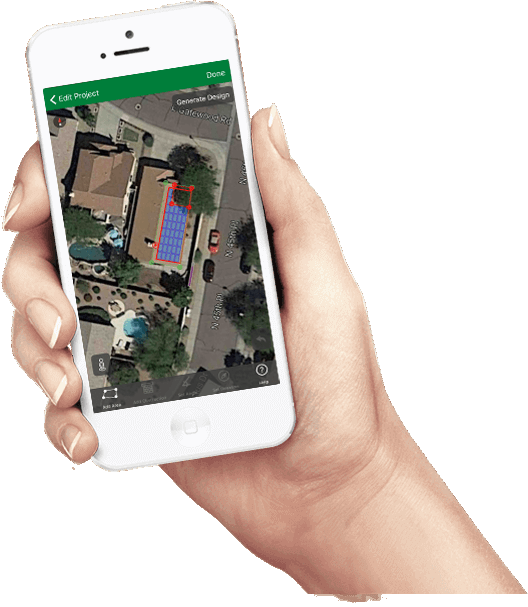 Its friendly interface allows solar professionals and consumers easy access to a precision layout tool with no to little training. SolarUp helps visualize solar energy solutions and develops accurate energy modeling with sizing. 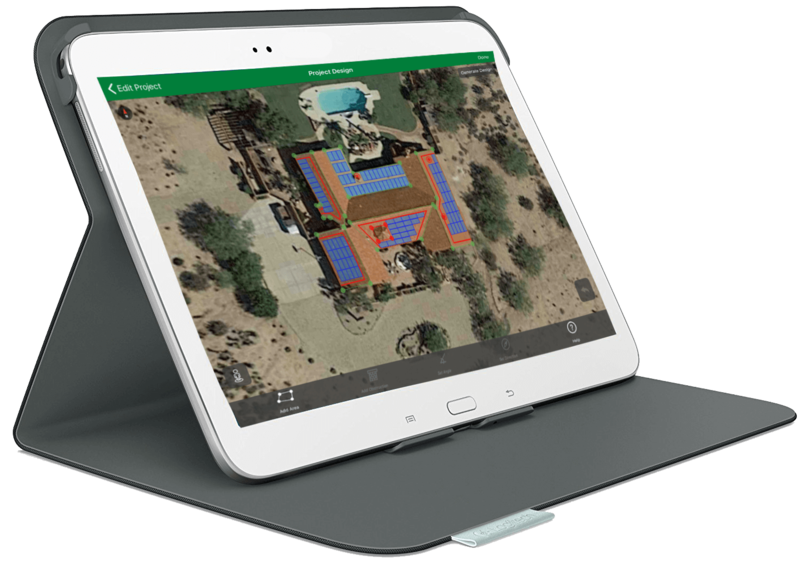 Edit, create, and share your solar designs anywhere on your tablet or phone. Designing your own solar projects has never been easier or more accessible!